Ready-Made Characters (Demon: The Descent) details “The Keystone,” a ring of demons bonded by the strange circumstances of their Fall. 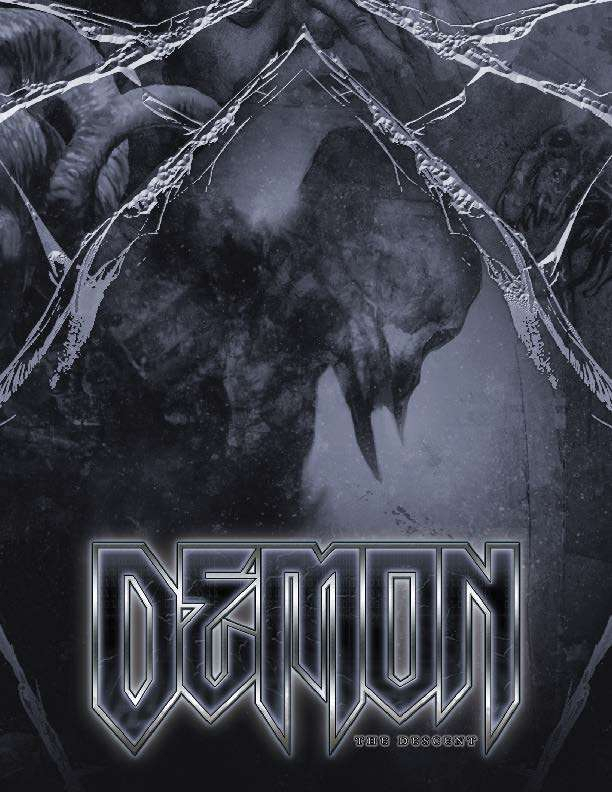 Demon: The Descent Condition Cards are a handy and elegant way to keep track of and incorporate Conditions into your Chronicle with each of the 38 cards featuring a single Condition. Is the screen designed for landscape or portrait?